Attend a U.S. government export compliance seminar, and you’ll repeatedly hear about the importance of creating a written export management and compliance plan for your company and documenting that the plan is being followed on every export shipment. Shipping Solutions’ Shipment Log allows you to enter the steps that are part of your company’s compliance plan into the software. Then, on every shipment, your users can easily record who completed each step of the plan and when it was completed. That way, if you ever get audited by the Office of Export Enforcement, the FBI, or any other agency that has enforcement jurisdiction, you can quickly and easily demonstrate your company’s commitment to doing your due diligence in export compliance. 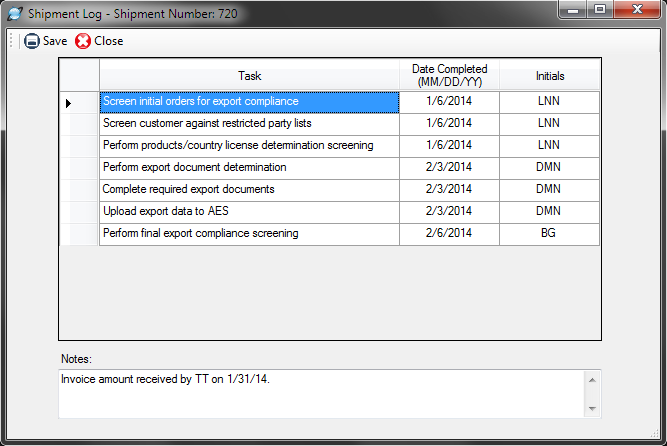 Read: Make Shipping Solutions Part of Your Export Management Compliance Program. 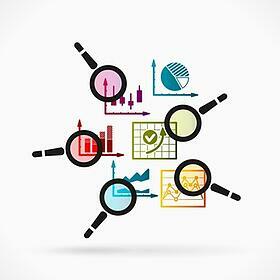 Read: Documenting Your Company's Export Compliance Procedures. Download the white paper: How to Create and Implement an Export Management and Compliance Program (EMCP). #1 selling export documentation software.